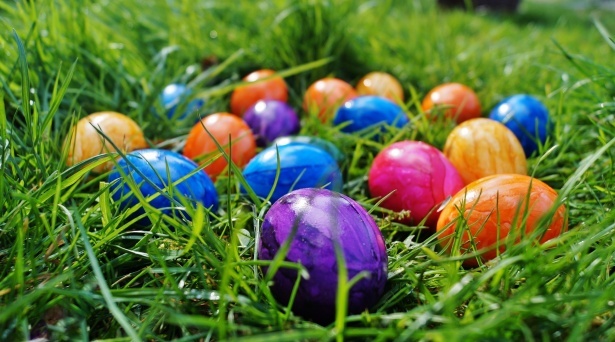 Enjoy the fun-filled Easter activities at Bonsor Recreation Complexon April 20th. There will be an Easter egg hunt, Easter themed crafts and more! Visit the City of Burnaby website to learn more.